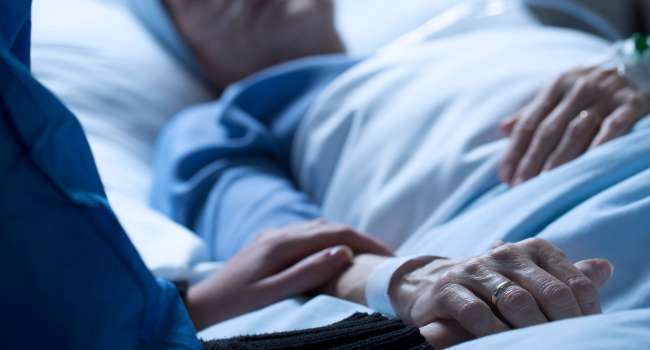 The Care Quality Commission (CQC) inspections have shown good progress is being made by some NHS hospital trusts to implement national guidance on learning from deaths. However, failure to fully embrace an open, learning culture may be holding organisations back from making the required changes at the pace needed. In a report published today, CQC reviews inspectors’ observations from the first year of assessing how well trusts are implementing national guidance introduced to support improved investigations and better family engagement when patients die. National guidance for trusts to initiate a standardised approach to learning from deaths was published by the National Quality Board (NQB) in March 2017, followed by guidance for trusts on working with families in July 2018. Both documents were introduced in response to the findings of CQC’s 2016 thematic review ‘Learning, candour and accountability’ which made a number of recommendations to help to improve the quality of investigations into patient deaths. CQC’s report highlights specific examples of hospital trusts where these factors have been pivotal in supporting compliance with the requirements of the guidance. “When a person dies under NHS care it is vital to ensure that opportunities to learn and improve care are not missed. It is encouraging to see that trusts’ awareness of new national guidance on learning from deaths is high, and that some – though not all – have made good progress. See more: Are Learning Disabilities Mortality Review millions being spent wisely? “We are committed to transforming the safety and learning culture of the NHS to create an environment where staff, patients and leaders are able to speak up and work collaboratively to improve safety. “The review highlights examples of effective and meaningful engagement with families and a willingness to learn from mistakes, but we share the CQC’s desire to see this progress accelerated in all organisations nationwide. CQC has been assessing how well acute, community and mental health trusts are implementing national guidance on learning from deaths as part of its annual well led inspections since September 2017. CQC’s report Learning from Deaths – a review of the first year of NHS trusts implementing the national guidance is based on interviews and focus groups with CQC inspectors and specialist advisors involved in well-led inspections between September 2017 and June 2018. It also draws on a case study analysis of three NHS hospital trusts that have demonstrated areas of good practice in implementing changes to improve investigations and learning when patients in their care die. Following this review, CQC has committed to further strengthening its assessment of how trusts are investigating and learning from patient deaths and to providing additional support and training for inspection staff involved in monitoring and inspecting trusts progress.